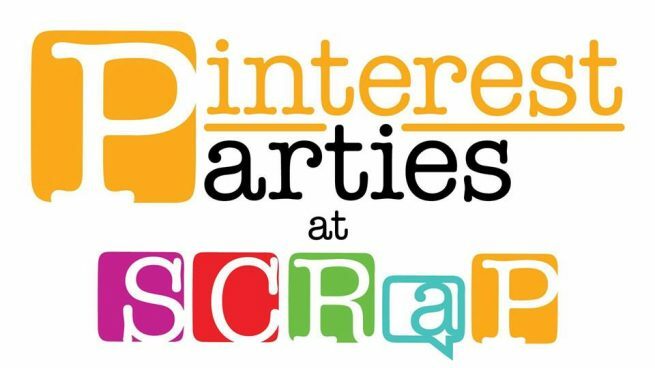 Come on down to SCRaP to our Pinterest Party Night! Grab a friend, some snacks and beverages. January is get yourself for 2019! All projects will help you welcome in the New Year and help you get organized. RSVP Required. Cost is $25 per project ($30 for non-members), and you can bring your favorite beverage too!